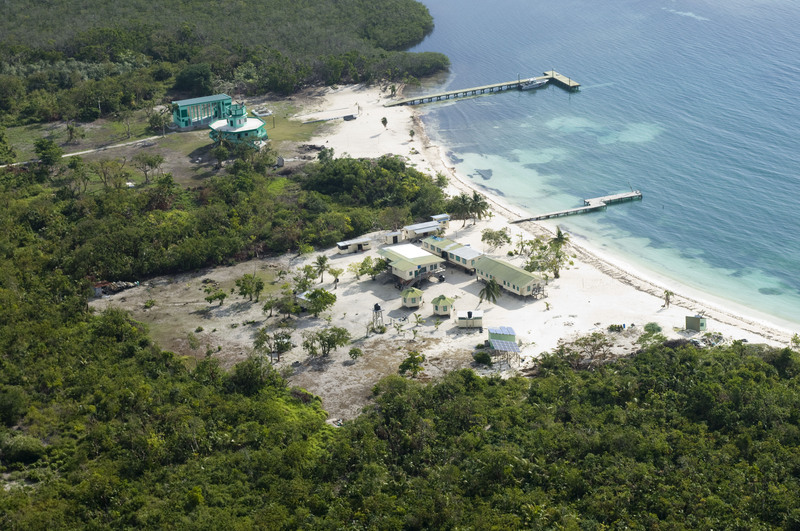 The University of Belize Environmental Research Institute (UB ERI), inaugurated in January 2010, was created primarily to address the large gap in local capacity for research and monitoring that exists within Belize. 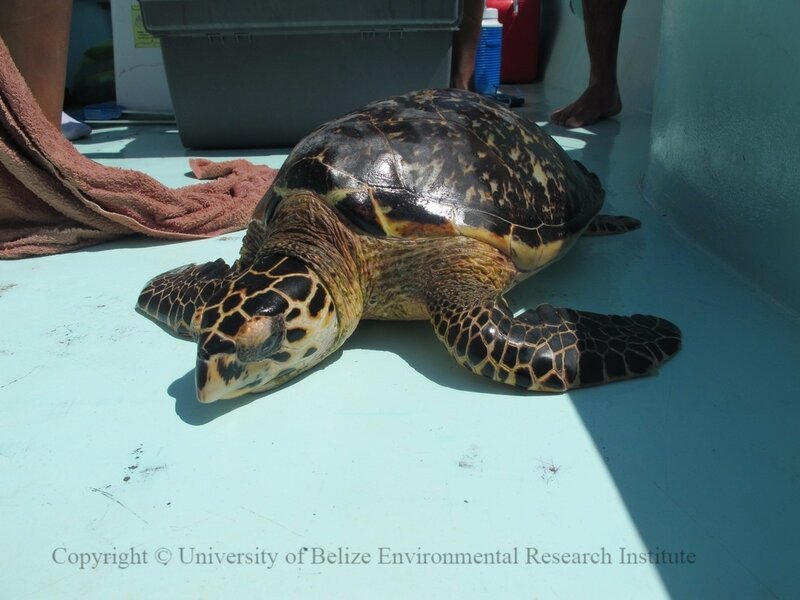 Belize has a wealth of natural resources, including the longest barrier reef in the Western Hemisphere, which supports the country’s most important industries, including tourism and agriculture. 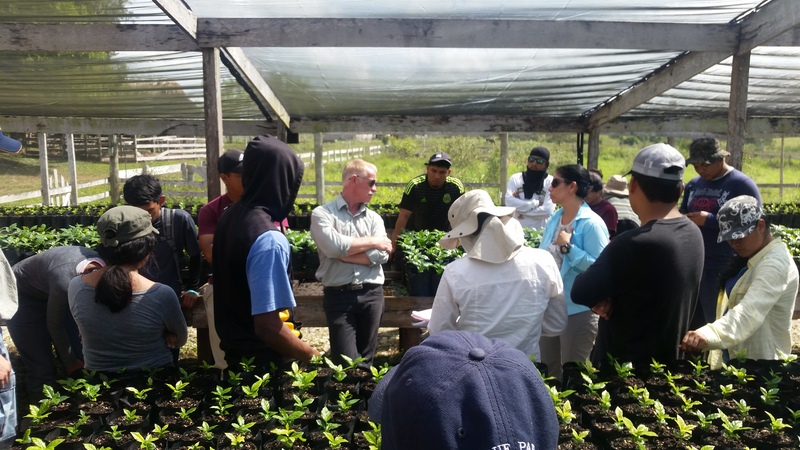 Recognizing this, the work of the Institute is focused on producing results that are directly relevant and applicable to the sustainable management of Belize’s natural resources and building local capacity for this. 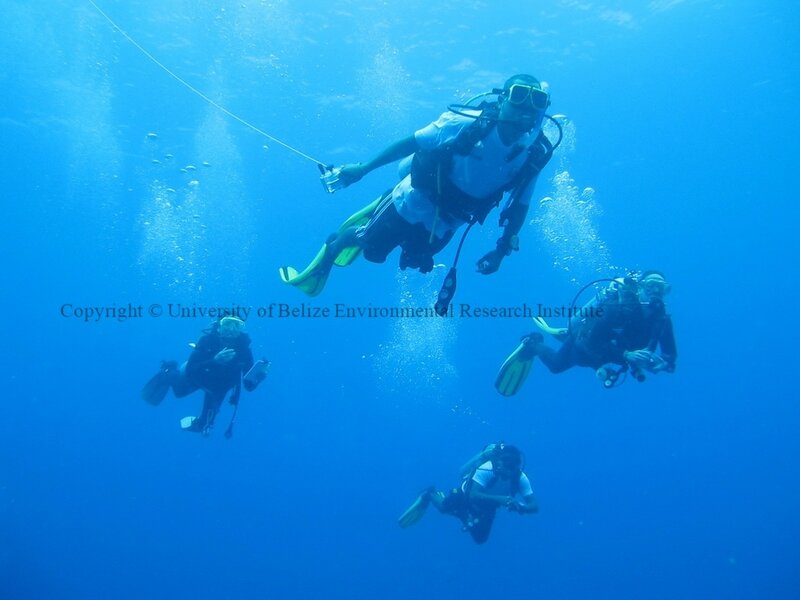 At a finer but equally important scale for Belize’s development, the Institute was created as a semi–autonomous department of the University of Belize (UB), with transparent and efficient management of projects at its core, in order to provide a much needed mechanism for research within the University. The University of Belize is the only national institution of tertiary education in the country. It is an extremely young university that previously lacked research programs due to financial constraints, lack of a research tradition and culture, as well as the absence of mechanisms for managing targeted research programs and projects. With the inception of the Environmental Research Institute, the University can now fully address its mission of providing relevant and quality education and research programs that further national development. 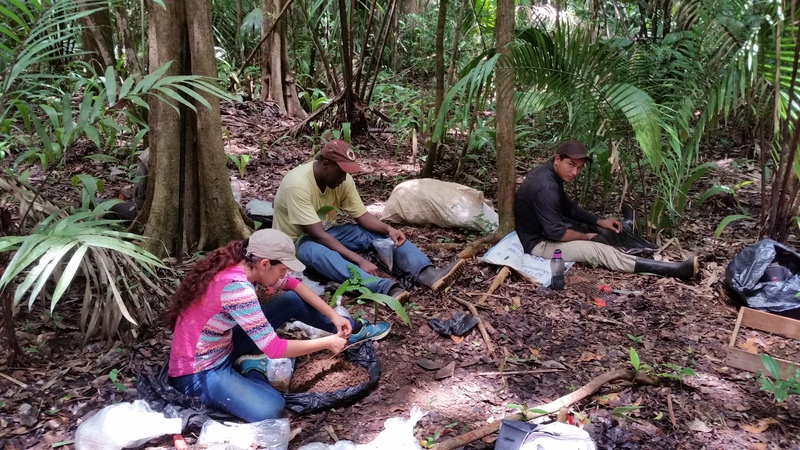 The University of Belize Environmental Research Institute continuously builds national scientific capacity for the effective management, sustainable use and conservation of Belize’s natural resources. 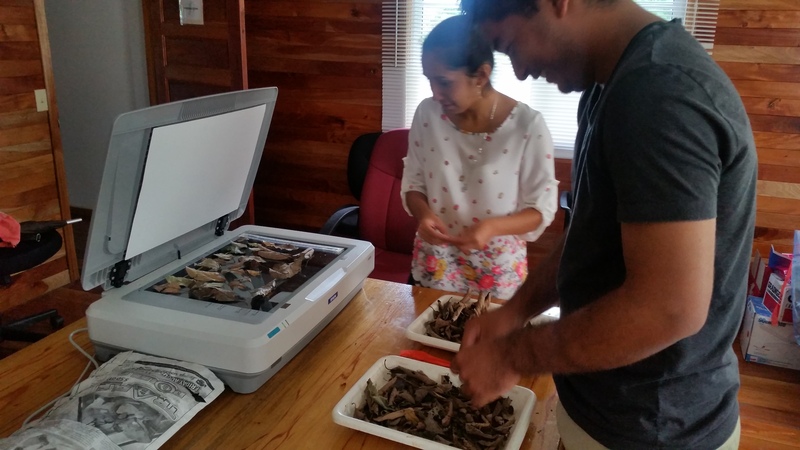 As the premiere Environmental Research Institute in Belize and highly respected in the region, UB ERI provides sound science and creates a culture of evidence-based decision–making in the public and private sector in areas relevant to sustainable development. To develop the appropriate mechanisms to enable self–sustainability including the provision of technical services to public and private entities engaged in the use and management of natural resources.